Memphis Tree Service is a Memphis based tree care company founded on values and built on integrity. We are committed to providing personalized customer service while offering solutions for all of your tree care needs. We provide year round tree removal, trimming, pruning, and other tree care services to both residential and commercial customers in the Memphis Area. See our service area map. Our highly trained team members have decades of experience. We are committed to making our city beautiful, as well as leaving our customers satisfied with the job they’ve received. We utilize the latest equipment, which provides us the ability to safely and proficiently prune or remove any tree, regardless of size, location, or condition. When you call Memphis Tree Service, you will receive a complete property evaluation and expert advice in all areas of tree and shrub care. Our competitors may take days or sometimes weeks to provide an estimate At Memphis Tree Service, we routinely provide estimates in hours, not days. Once hired, we provide you with a Certificate of Insurance, taking all responsibility for our employees and your property. 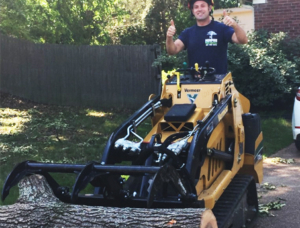 Our tree service professionals serve the Greater Memphis Area specializing in tree removal, tree trimming and stump grinding. Take a glance into all our tree services below. If you have dead trees on your property, you will eventually need to have a tree removed. Trees are often located near homes, utility lines and offices. Over time, these tree will lose it’s structural integrity and becomes a serious risk for hurting people and damaging property. 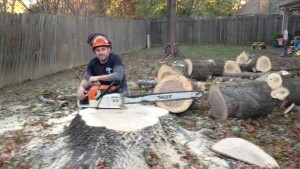 At Memphis Tree Service, we are well equip to properly remove trees. For manual tree removal, Memphis Tree Service uses skilled tree climbers. We utilize the latest equipment, which provides us the ability to safely and proficiently prune or remove any tree, regardless of size, location, or condition. We safely and efficiently remove trees so that there is low impact to the areas surrounding the tree. Trees are great, but they also present some liabilities. Poorly maintained, damaged, or diseased trees can fall or lose branches causing damage to buildings or hurting people. When a tree becomes hazardous, it is important to take the proper actions to maintain the tree and minimize risk of damage and injury. Assessing tree hazard is challenging. To make sure that hazards are recognized and the proper actions are taken, it is very important to have a qualified, experienced arborist who understands trees. The arborist must have skills to determine how trees grow in your area and how to properly take care of the tree in question. If you have a beautiful tree that you love but it has limbs that are obstructing your view on the ground, then you are going to want those limbs removed. If you don’t need a full tree removed, you may want the lower areas of the tree elevated. 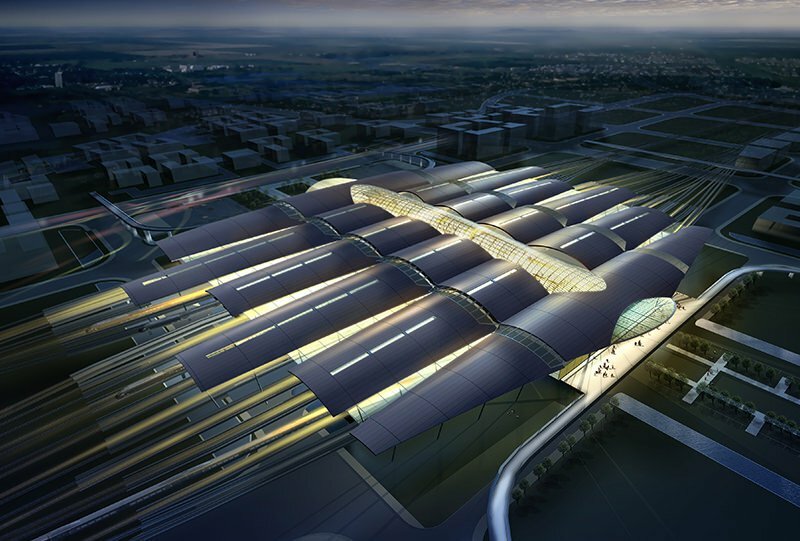 The illustration above is a simplistic example of a canopy/crown elevation. 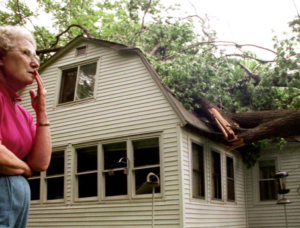 The limbs on the bottom of a tree may began to breach your home or office structure. Or, they may bend over a pathway or a road. Elevating these trees help keep the ground and the overhead space clean. It is important to check everything before elevating a tree so that it retains its balance. If you want to keep your trees healthy, then they require pruning at regular intervals. The experts at Memphis Tree Service are more than happy to advise you on the proper pruning process for trees in the Memphis area. 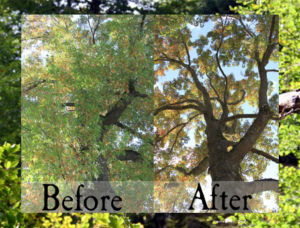 If you are looking to have more exposure to light, then you are going to want to thin your trees and make sure to keep them elevated. 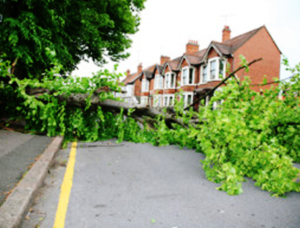 Occasionally, trees will have large branches that cover a house or office, the skilled workers at Memphis Tree Service will safely remove those limbs with no damage to your structure. Pruning is also helpful when limbs and branches on the tree become dead. To begin with, give us a call and we will get you a estimate quickly. Unfortunately, an otherwise healthy tree can sometimes have individual branches that die. Those limbs could die to various environmental conditions, such as a long drought. 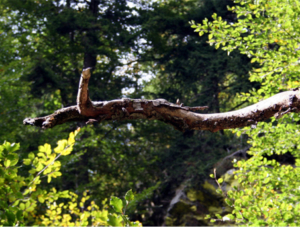 These dead branches can often come crashing down and potentially fall on a person, house, or a vehicle. It is a good idea to have your tree periodically inspected and remove any large pieces of dead wood. It is not always necessary to remove pieces of dead wood. Occasionally some of the weight and length can be taken off of the dead branch. We have experts on our staff that can evaluate your tree and make sure that your tree, and its branches, are completely healthy. 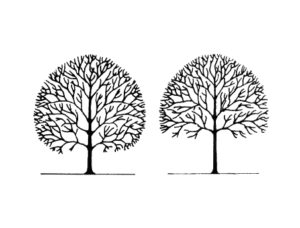 Thinning is removal of a portions of a tree. You may not always be looking to have a tree completely removed, but you are looking for more light to penetrate through. You can do this by thinning out the branches on a tree. Tree thinning can always be carried out to provide more growing space for other trees. This leads to an increase in volume of individual trees, if that is something you are looking to do. There are many factors to consider before thinning a tree such as the ground and tree conditions. If you are interested in tree thinning and clean-outs, contact us here. We will be more than happy to come out and assess your trees and help you determine what you need. We are fully dedicated to our customer base. 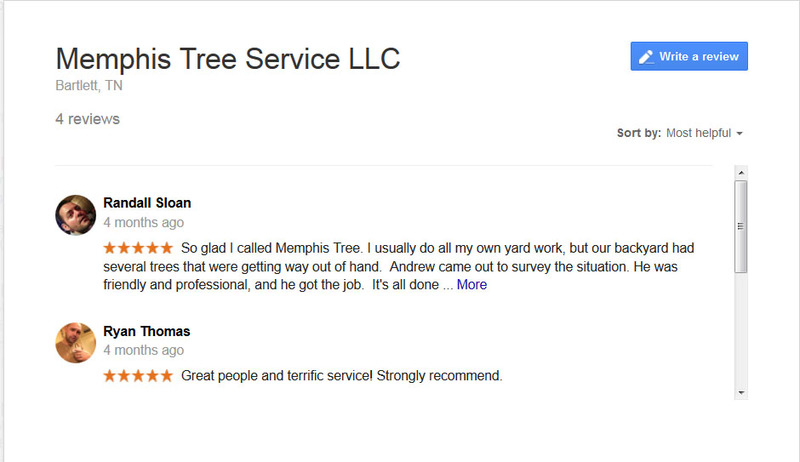 When you hire Memphis Tree Services, we’ve got it covered. Check out what our users are saying about us! Free Quotes: You Need It, We Gladly Provide It. Our #1 priority is you, the customer. 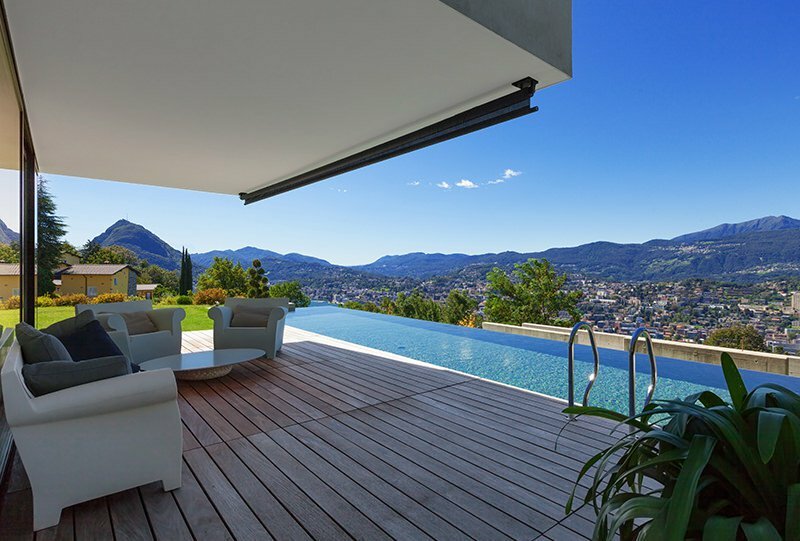 We believe in our services and hold ourselves to the highest standards. 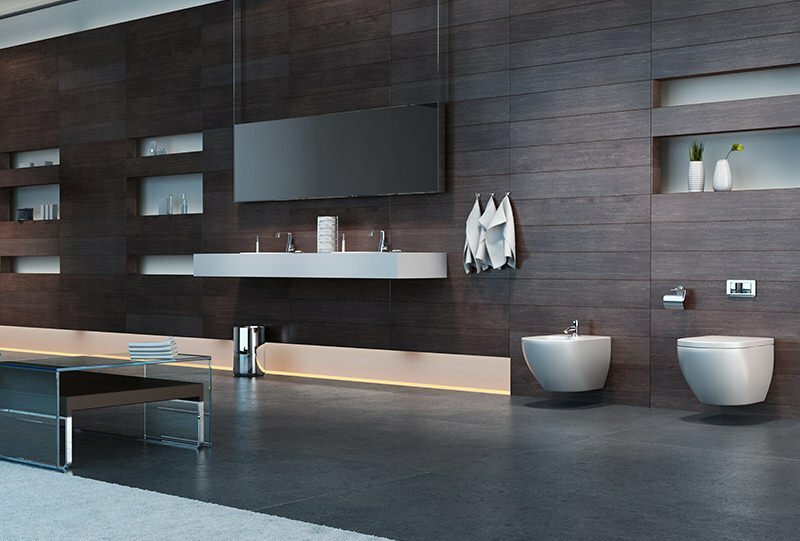 We truly care about your home as much as you do. In addition, Memphis Tree Services constantly offers fast response times for our customers. You can count on us.